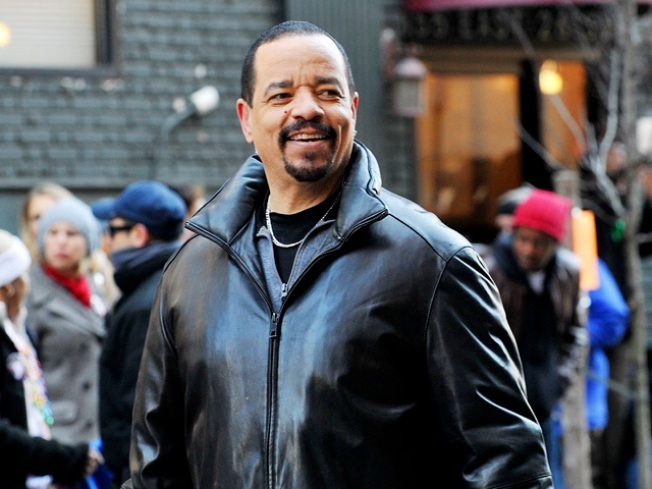 Ice-T on location for "Law & Order: SVU" on the streets of Manhattan on January 6, 2010. After being arrested for driving with a suspended license, Ice-T took aim at the NYPD via Twitter. 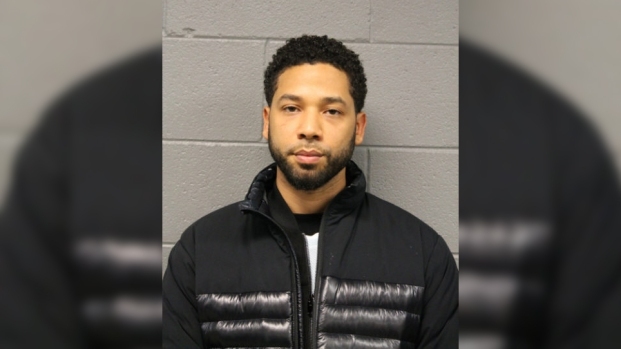 Police say the rapper-turned actor was was driving a 2009 Cadillac near West 40th Street and 11th Avenue when they stopped him for not wearing a seat belt. "Some punk (expletive) rookie cop named Fisher #1---6 Made the arrest of his (expletive.) career today," Ice-T wrote on his Twitter feed. "Arresting the Notorious Ice T for no seatbelt." Cops said they ran a check and discovered his license was suspended. The NYPD said the "Law & Order: SVU" star was being given a ticket and released on Tuesday. Ice-T continued on Twitter: "(The cop) said "I know who you are and I don't give a (expletive)!" That was right after I called him a punk (expletive.)" His publicist did not immediately respond to a request for comment. What else is there to say?